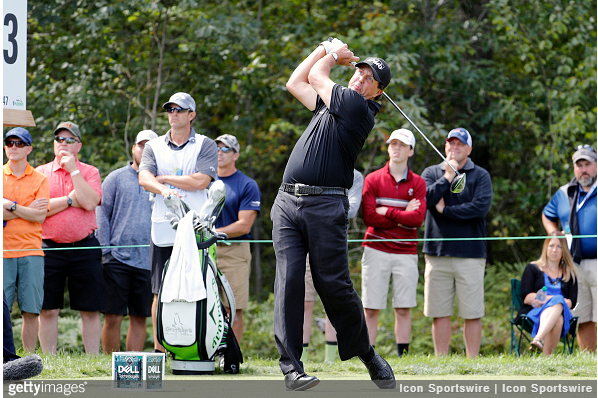 There has been very little good news lately in the camp of Phil Mickelson. His form has been poor for months and most of the talk surrounding him lately has been in the form of questions about whether he has blown his chances of making the Presidents Cup team. However, just as the second round diametrically changed the narratives on DJ and Spieth, another solid 18 holes of golf has Phil feeling good again. Thanks largely to his world-class short game, Mickelson shot a 4-under 67 in round two that has him suddenly inside the top 10. The five-time major champion attributed his improved performance to improved health. 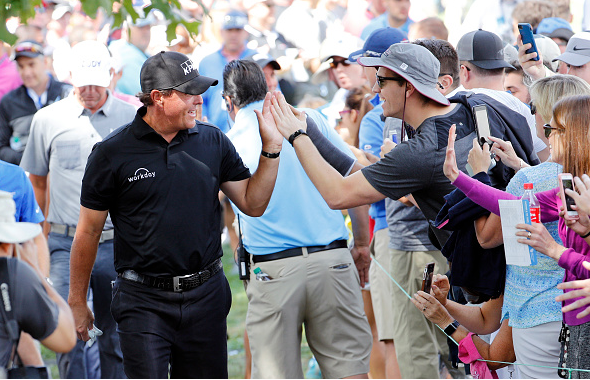 If Phil can make these past 36 holes a trend rather than an aberration, it is hard to imagine that Presidents Cup Captain Steve Stricker would not reward him with one of those much coveted spots on the team.